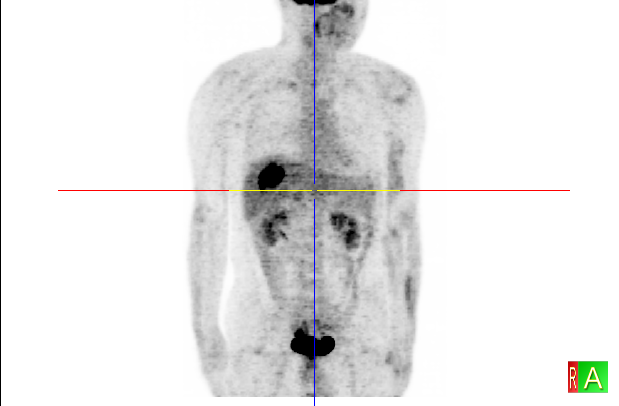 Tomographix Quantiva is a desktop medical imaging software that visualizes CT, PET and other scan datasets. 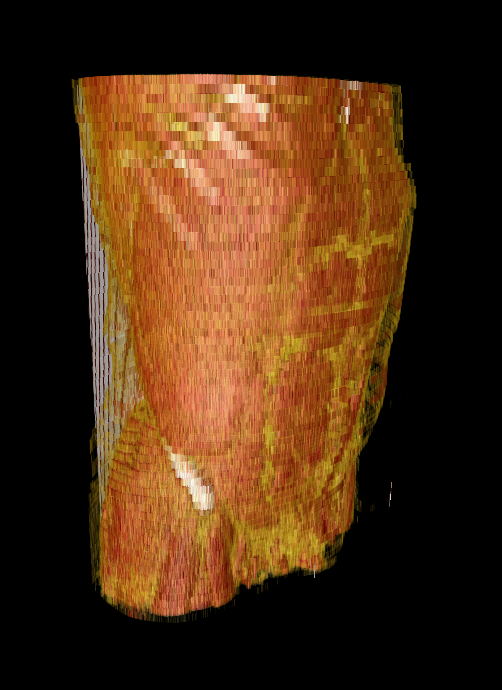 Besides the standard 2D slab views, the application allows to vew the data in 3D by using Volume Rendering and Maximum Intensity Projection. 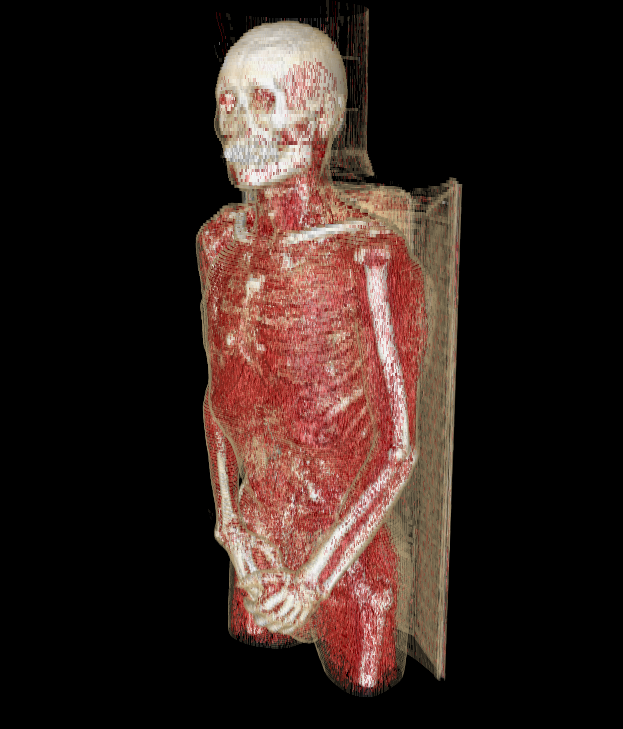 Unlike most other medical imaging programs, Quantive does not rely on the texture approach for it’s volume rendering, instead the volume rendering approach relies on Sparse Voxel Octrees and requires the DICOM data to be split into Voxels and reassembled in the GPU for rendering. The project is built in C++, OpenGL and CUDA. Maintaining and improving the existing SVO implementation.